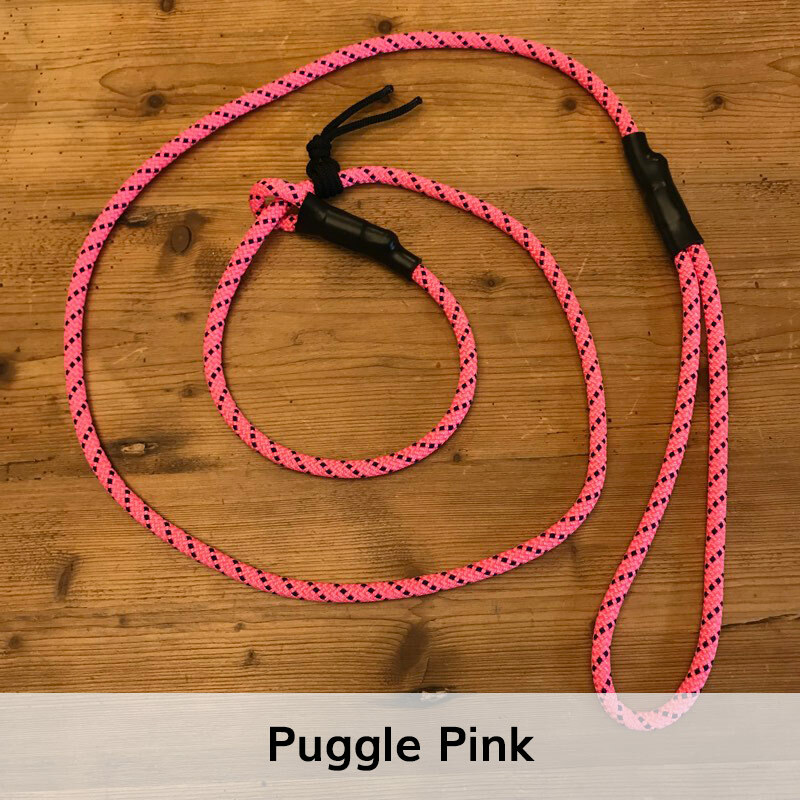 Even little dogs want to be Mountain Dogs! 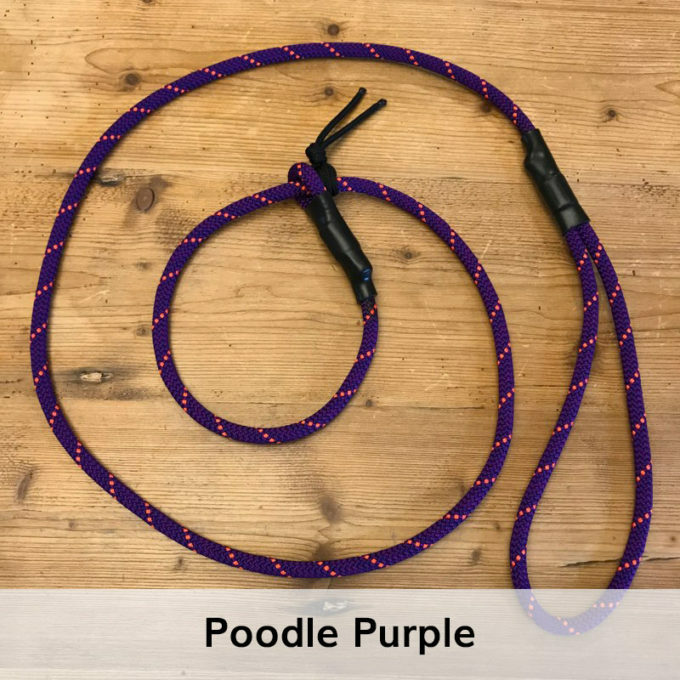 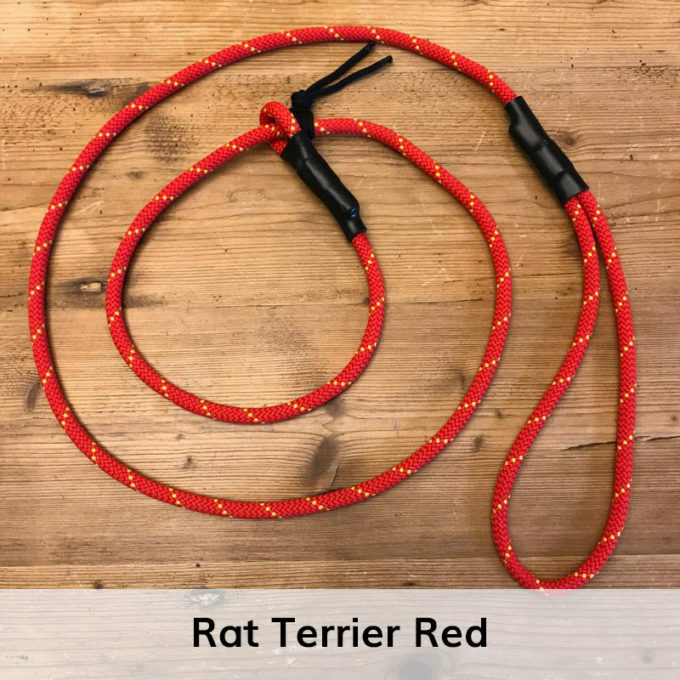 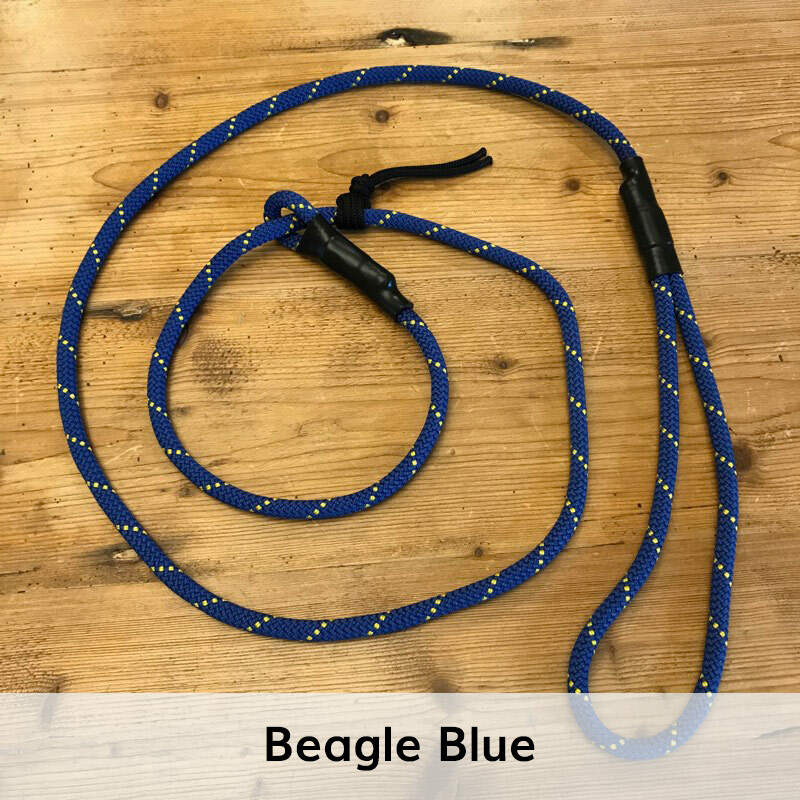 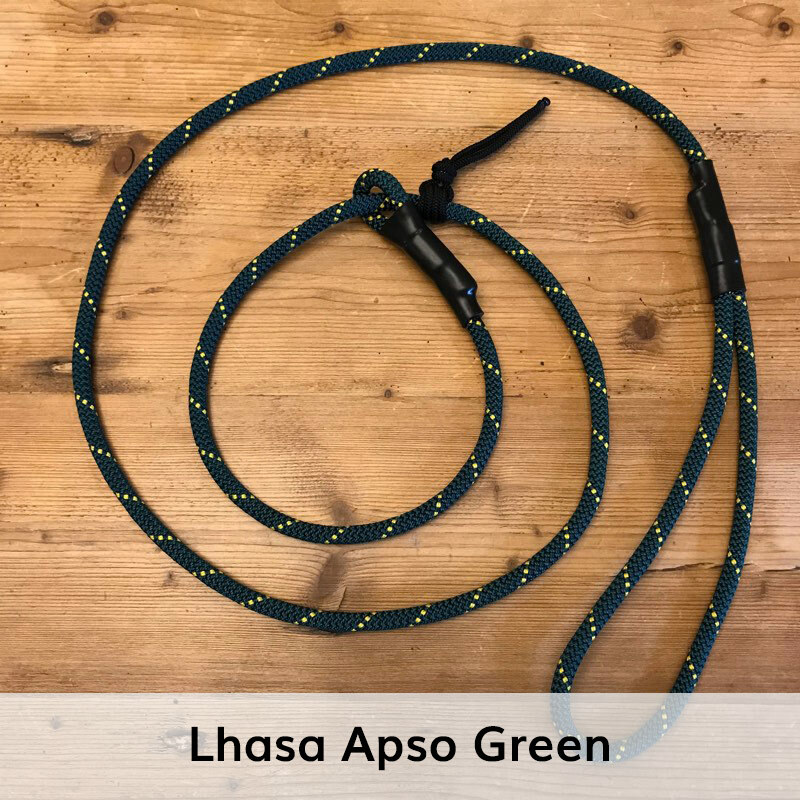 This leash uses a smaller diameter rope. 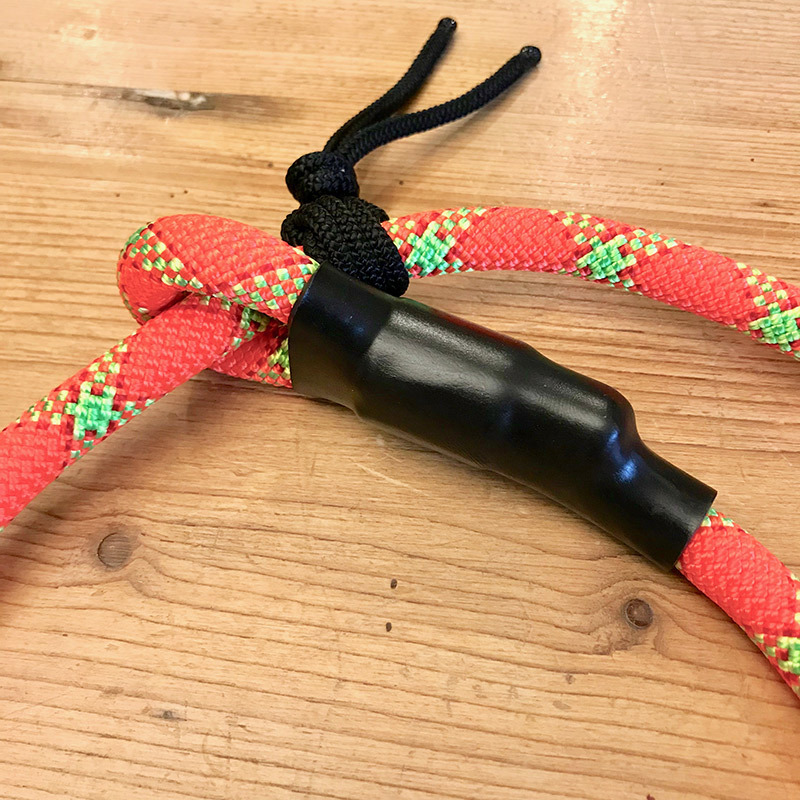 It is about 50% lighter than the original Super Slip Leash and perfect for dogs that weigh less than 25 pounds.